At his surgery center in Manhattan, New York, Dr. Turk consistently delivers results that are subtle, natural-looking, and carried out with an artistic touch. 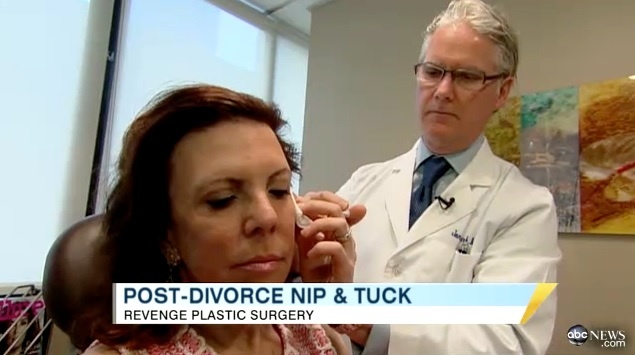 Dr. Turk has been recognized by New York Magazine as a leading contemporary cosmetic nasal surgeon. Supported by an attentive and dedicated staff, Dr. Turk performs state-of-the-art procedures while cultivating a warm and friendly atmosphere. Dr. Turk has been recognized by New York Magazine as a leading contemporary cosmetic nasal surgeon, and his remarkable talent has been featured in many prestigious magazines. 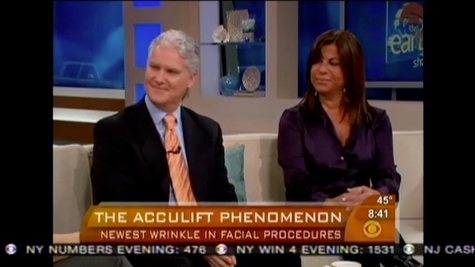 Recently, his expert opinion was sought by The Early Show on CBS, where he discussed the state-of-the-art AccuLift™ procedure. To learn more about Dr. Turk, take a look at the videos below, or contact his Manhattan practice to schedule a personal consultation.